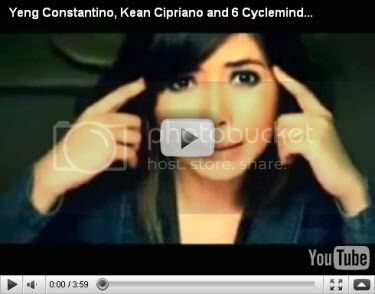 "Kung Wala Na Nga" by 6 Cycle Mind featuring Yeng Constantino and Kean Cipriano climbed to no. 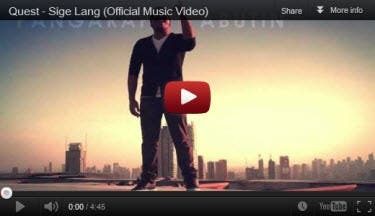 1 of the latest Pinoy MYX Countdown. 14. Nothin On You- B.o.b.